Rent a red retro cabriolet Oldsmobile Delta 88 Royale Convertible 1971 and driver from VIP and go back in time with this elegant American vehicle. The car has a V8 engine with a capacity of 7.5 liters and a capacity of 250 horsepower! This is a full-length carpet with a length of 5.7 meters. The roar of the engine turns the heads of all passers-by. Ride inside this legend. In addition to comfort and convenience, you feel in full the strength and power of this American muscle car. Oldsmobile Delta Royale is unique in St. Petersburg, more you will not find the same on the streets of the city. VIP offers you one of the most unique cars in our fleet with the Olds 88. Engine V8 with a power of 250 hp. 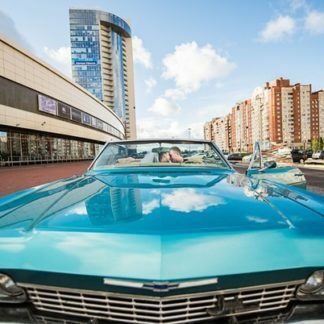 Participation in the exhibition of American muscle muscles “Muscle Car Show” in Pitersland. 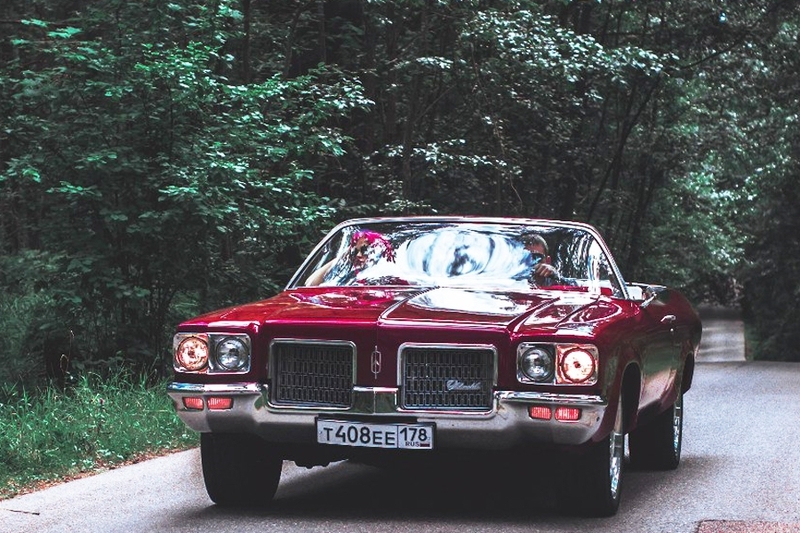 Our Oldsmobile starred in a radio clip from Radio Record, in a clip of Philip Kirkorov and Lubov Uspenskaya, in the Doja Cat video, lit up in the media, took part in a photo shoot for an Indian company and drove around Pieterland to an exhibition of retro cars.